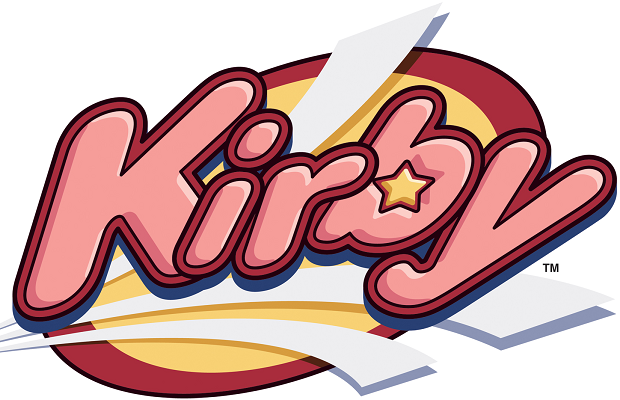 A new Kirby title for the 3DS was announced during a recent Nintendo Direct, and boy does it look like a Kirby game. Scheduled to release sometime next year, the platformer will be the pink puffball’s first foray on the handheld. Beyond the normal stealing of enemy powers, Kirby will be able to jump between the foreground and background, which is most likely how the system’s 3D tech will come into play. Be sure to watch Kirby float through various colorful locales in the official reveal trailer below.